Hello there music lovers. We want to welcome you to browse through our website Dweilorkesten, where you can find the latest news about the best orchestra music. You like string or chamber orchestra music? You are in the right place. 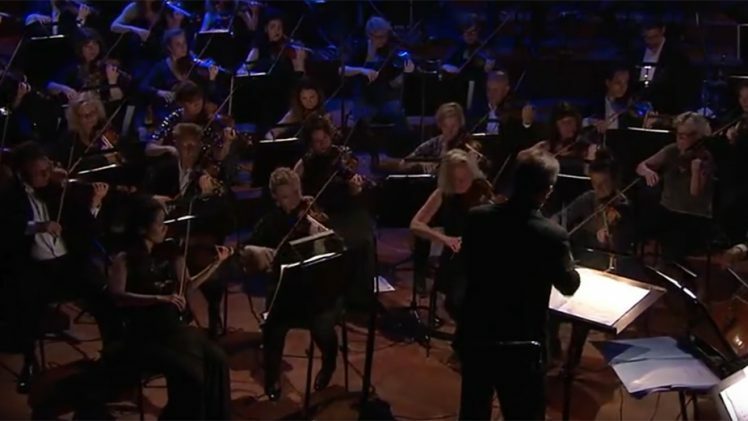 Through the website, we are going to present you many informative articles about the orchestra music, and you will have the opportunity to see that even though the orchestra music sounds very serious, it can be also fun at the same time, Check out the articles about the orchestra music for kids and the most popular orchestra pop music. Promise we are not going to let you down! Latest Posts on the Best Orchestra Music! 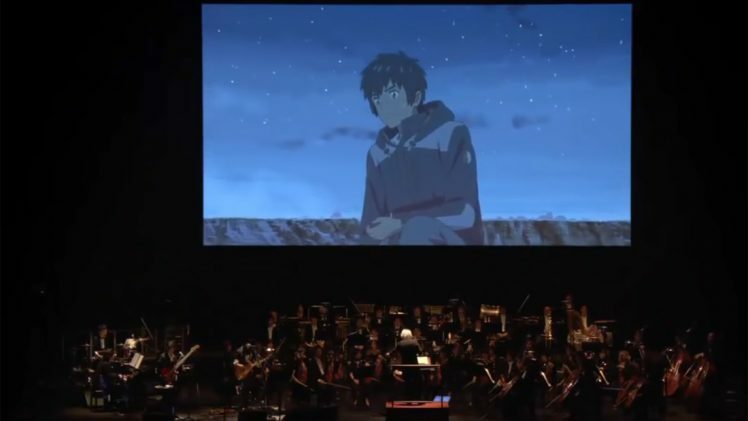 Video Game Music Orchestra is the orchestra that performs arrangements of video games music with a rock band, orchestra and choir. Video game music is the soundtrack that accompanies video games. When it comes to leave an impression, music is the best tool in the video games. While gameplay, the graphics of the game is temporary, but the soundtrack makes the game into a lasting memory. From time to time, while driving you can play your kids this kind of music. Listening to classical music can boost your and your kids’ brainpower. 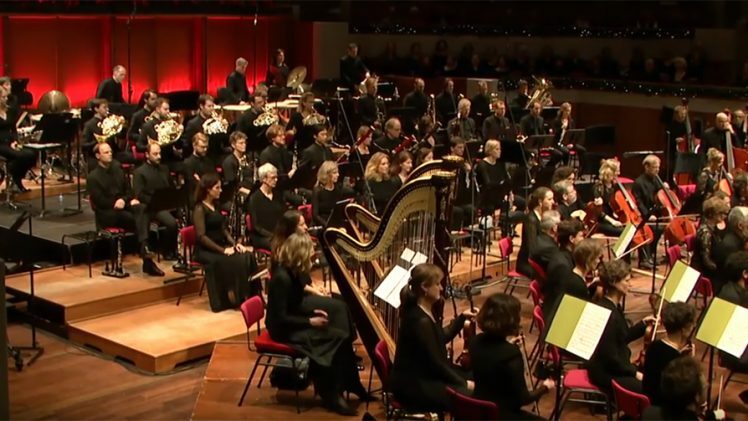 Dweilorkesten recommends you some good pieces of orchestra music for kids.